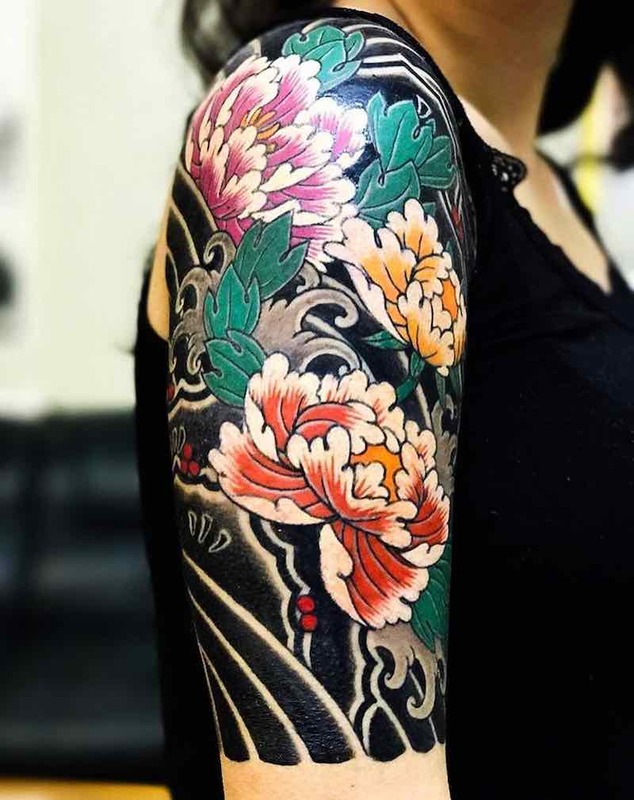 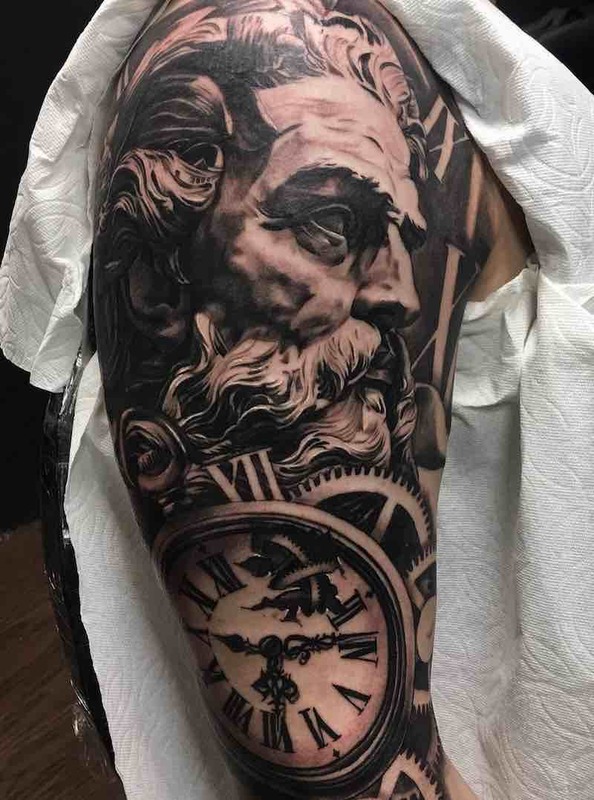 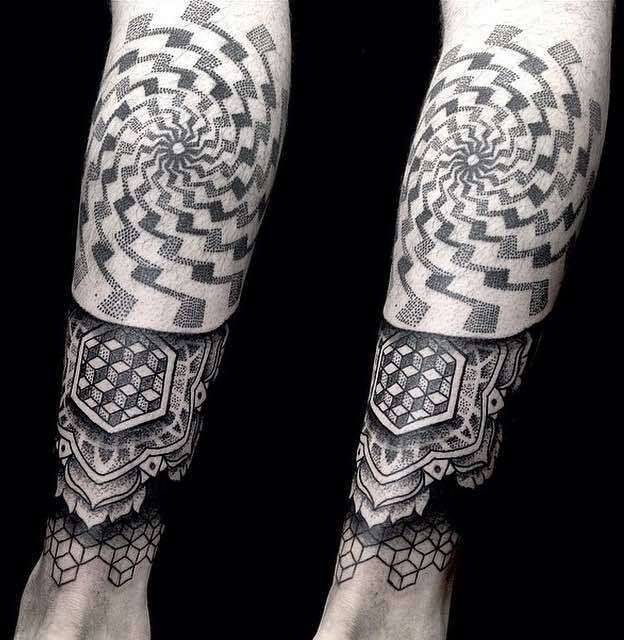 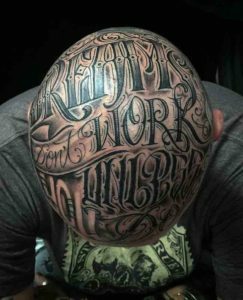 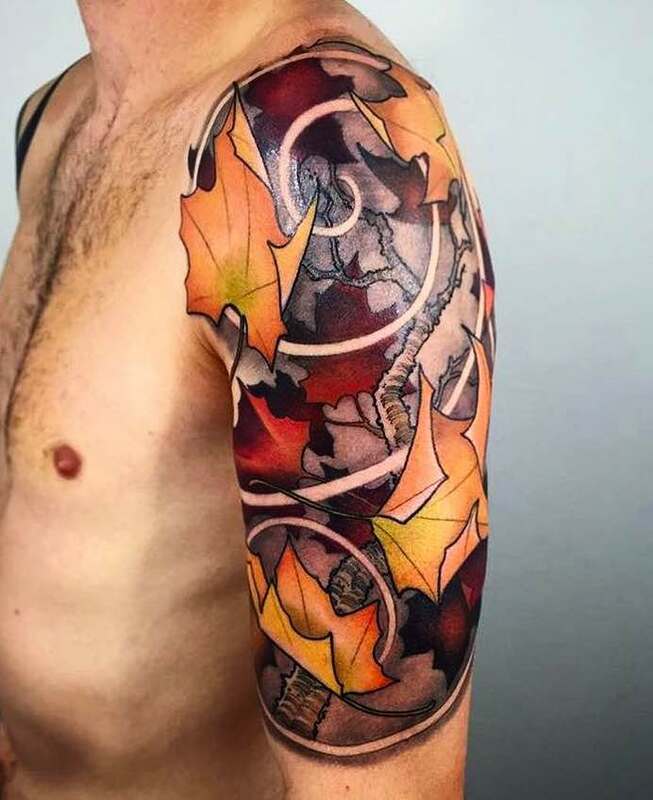 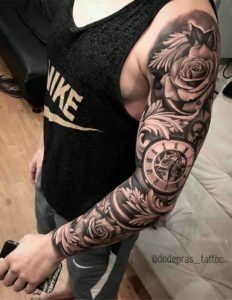 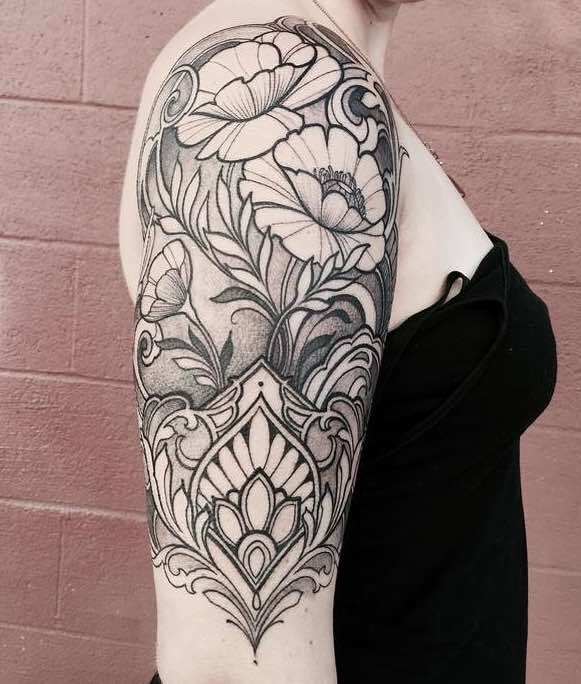 Half sleeve tattoos typically start from the shoulder and end at the forearm, another form of half sleeve tattoos starts at the forearm and end at the wrists. 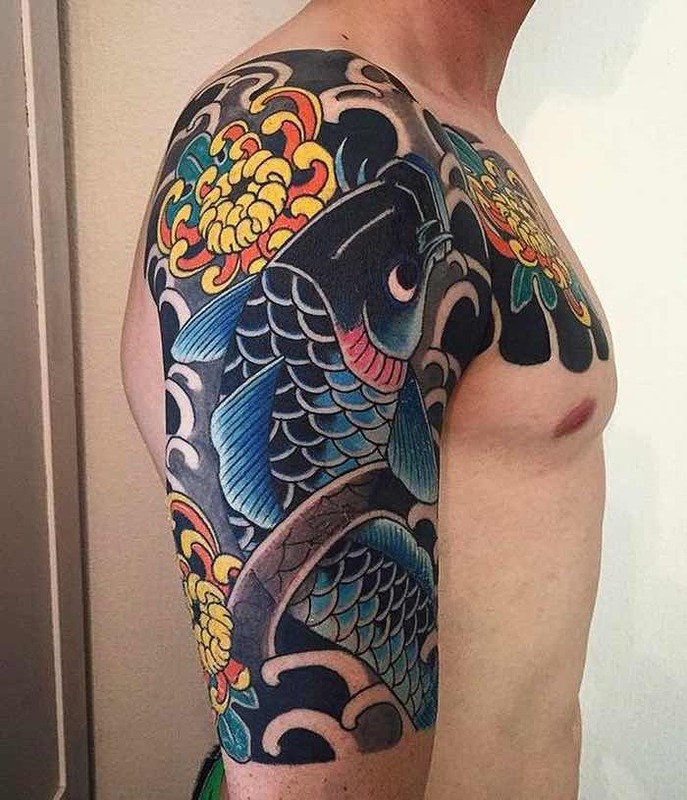 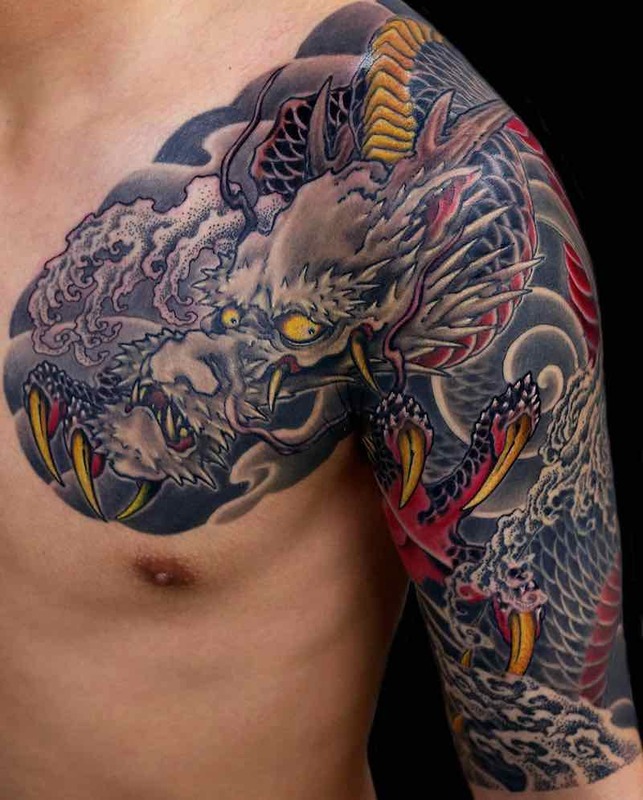 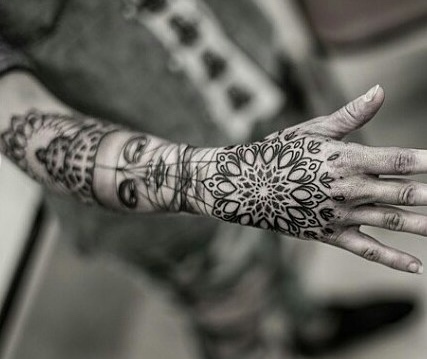 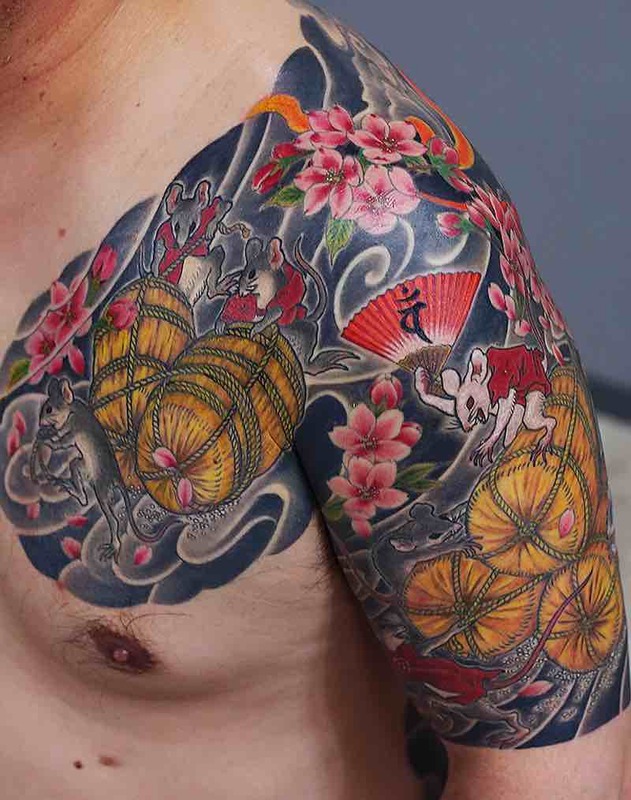 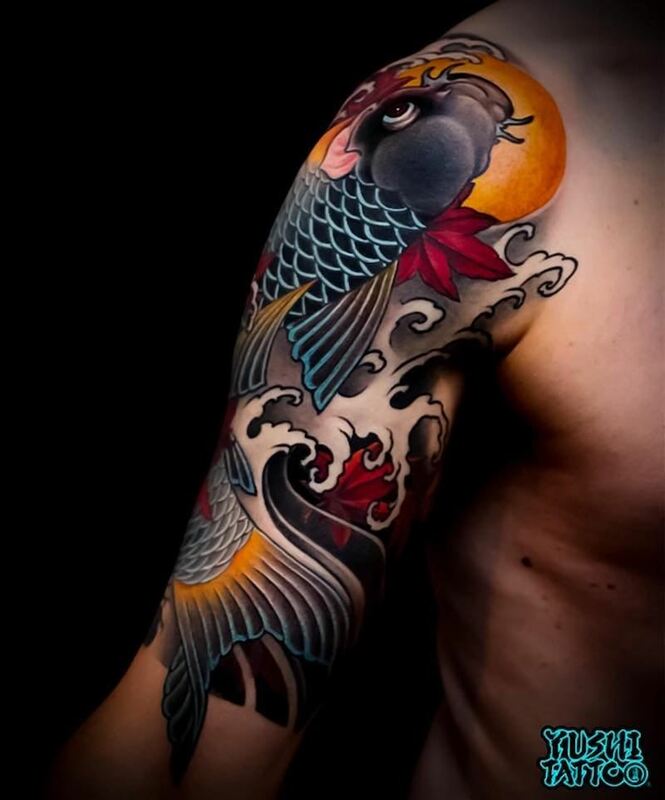 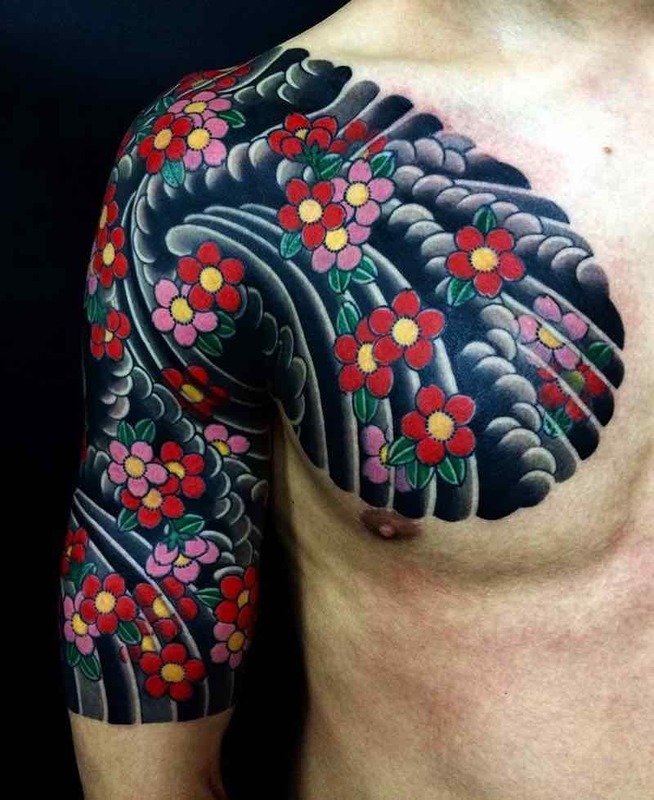 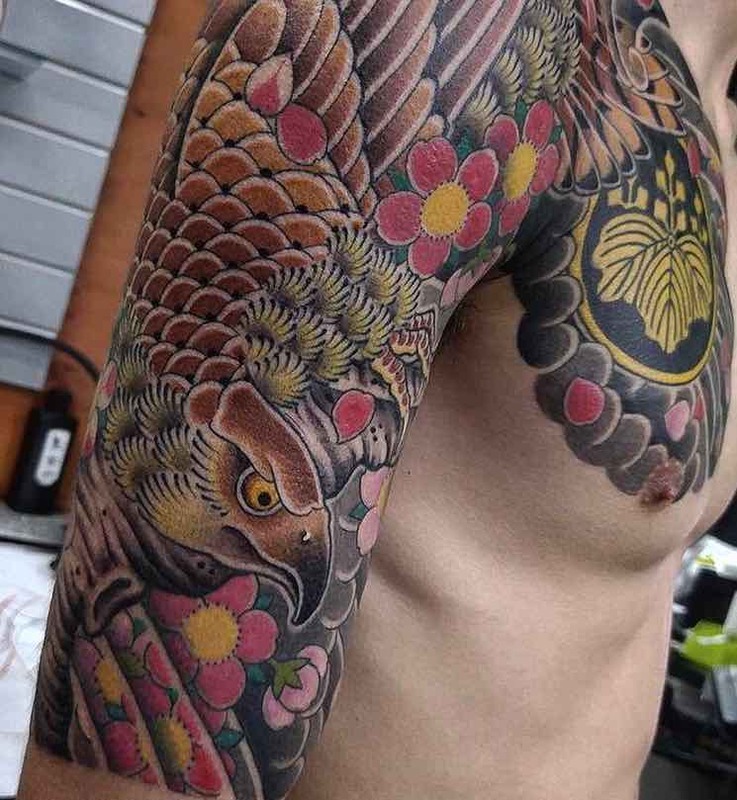 The most popular half sleeve tattoos are Japanese which often start from the chest to the forearm. 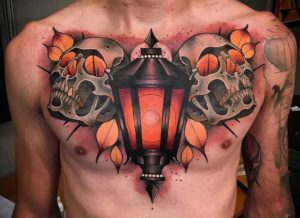 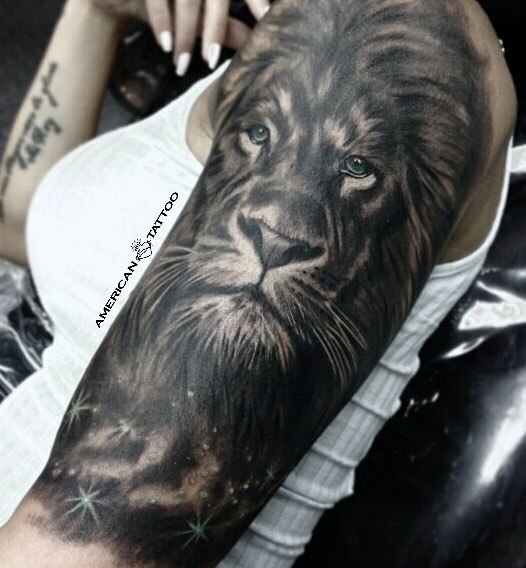 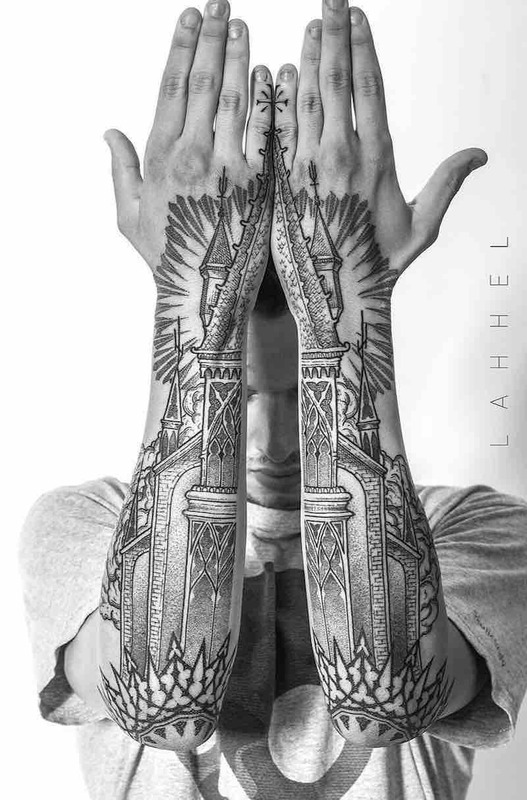 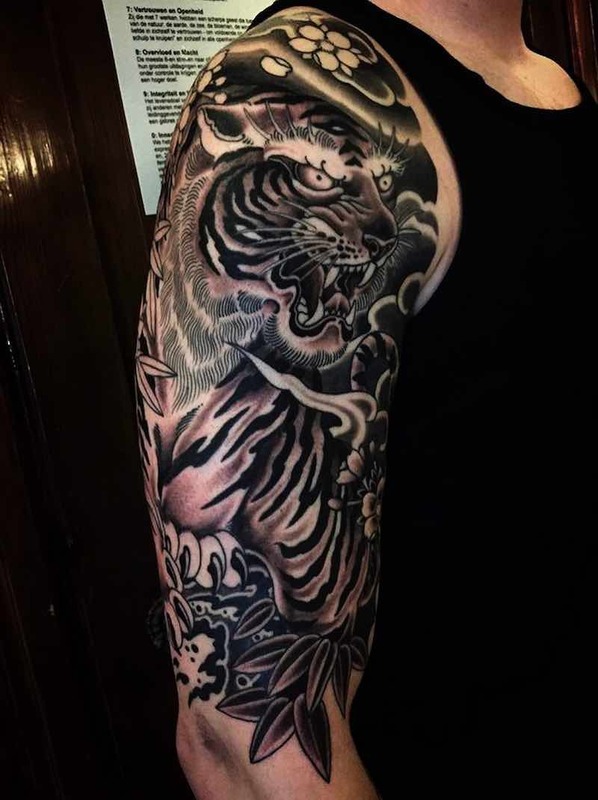 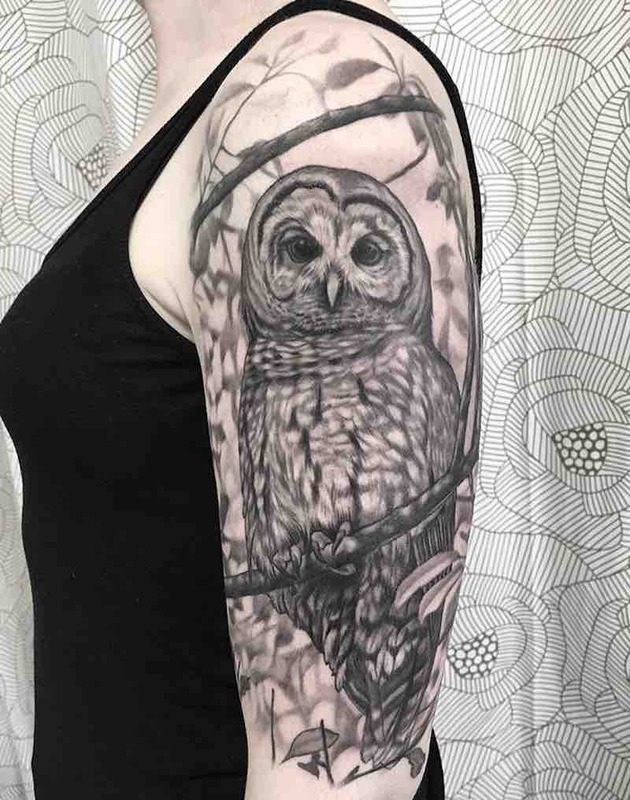 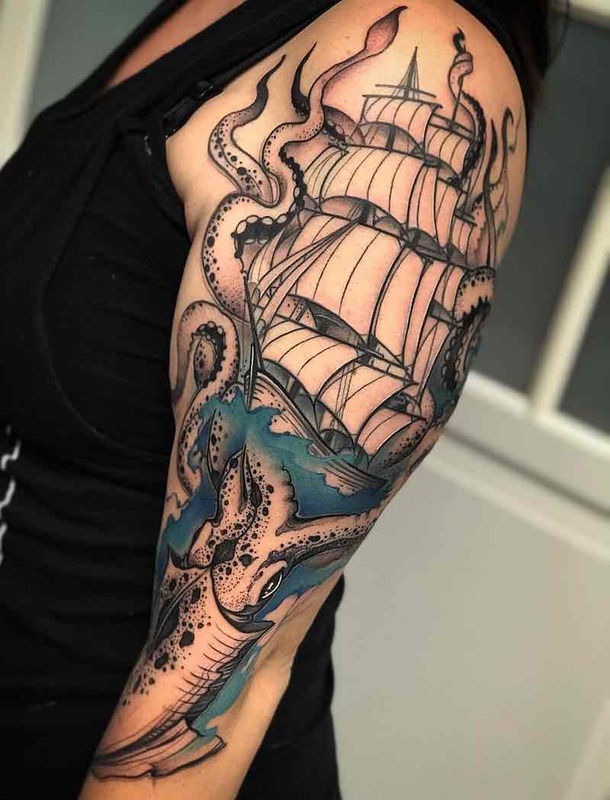 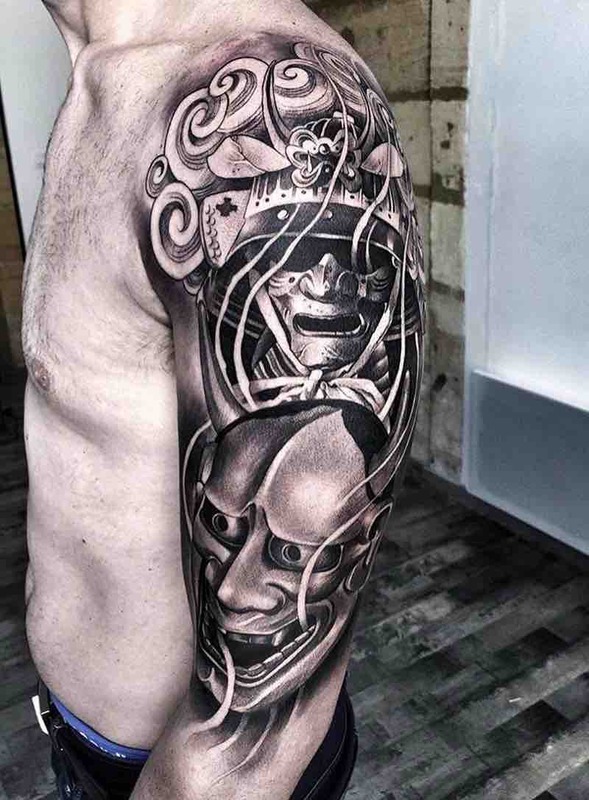 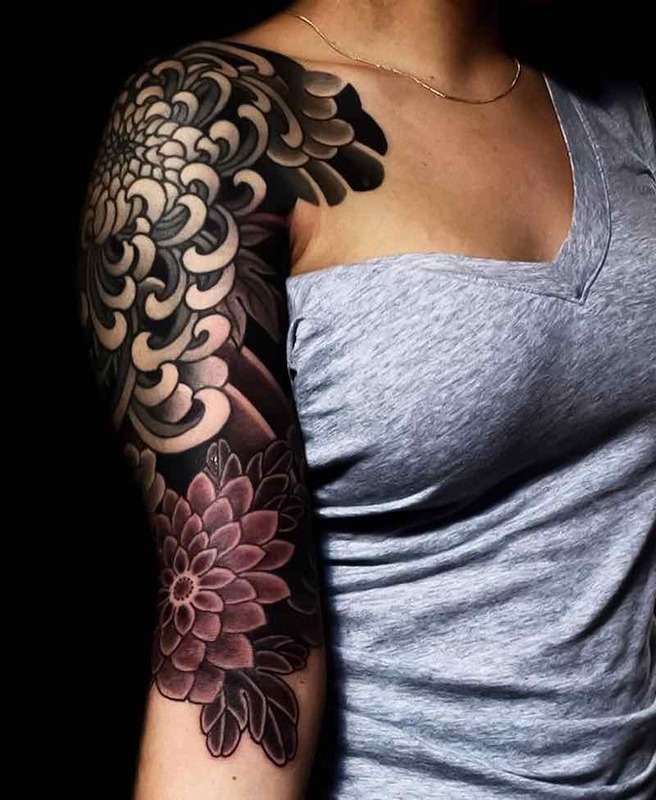 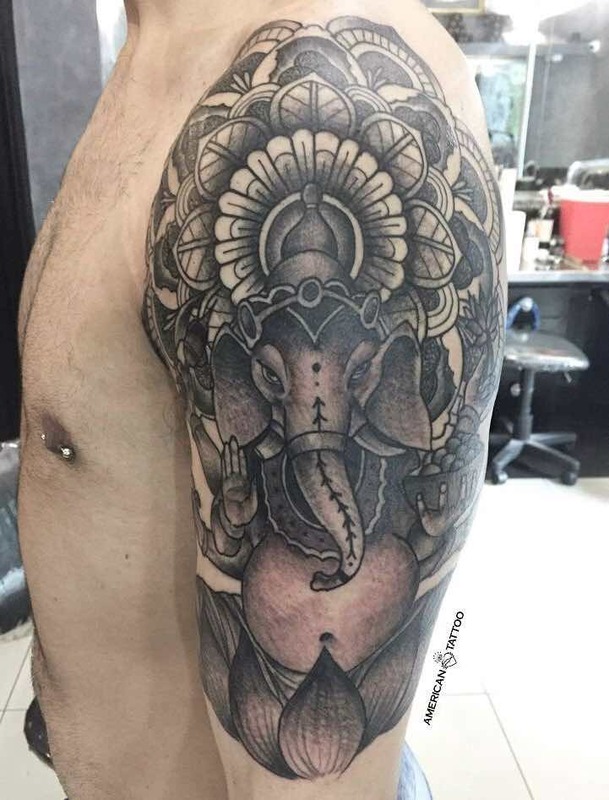 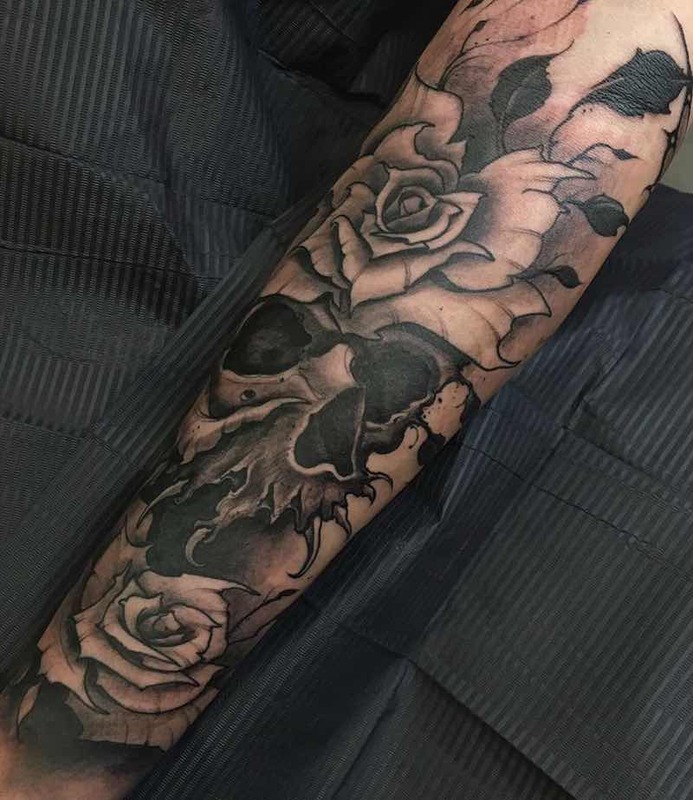 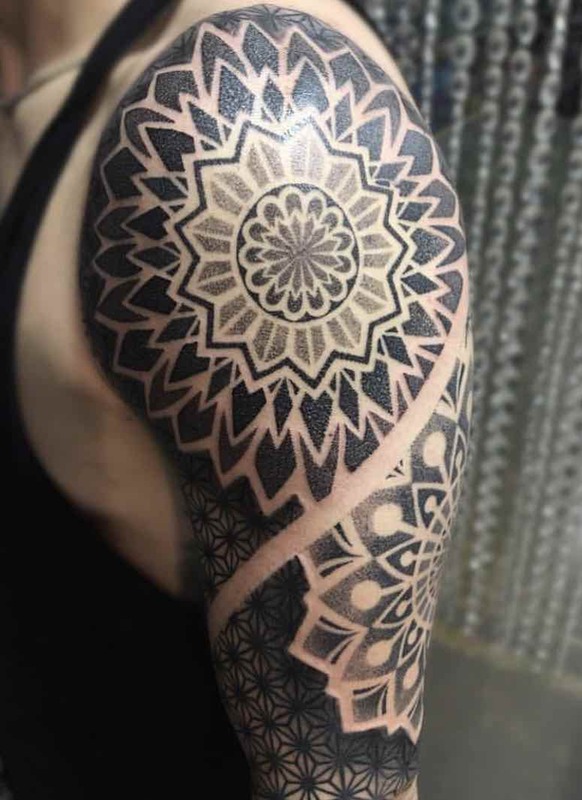 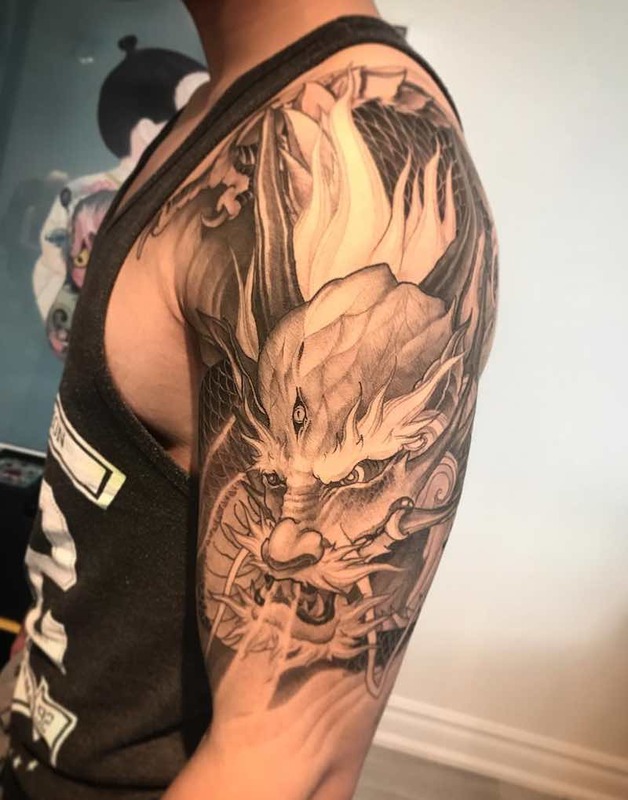 A half sleeve tattoo can be great for those who want a big tattoo but also want to keep it private, by wearing a simple t-shirt can cover up the tattoo. 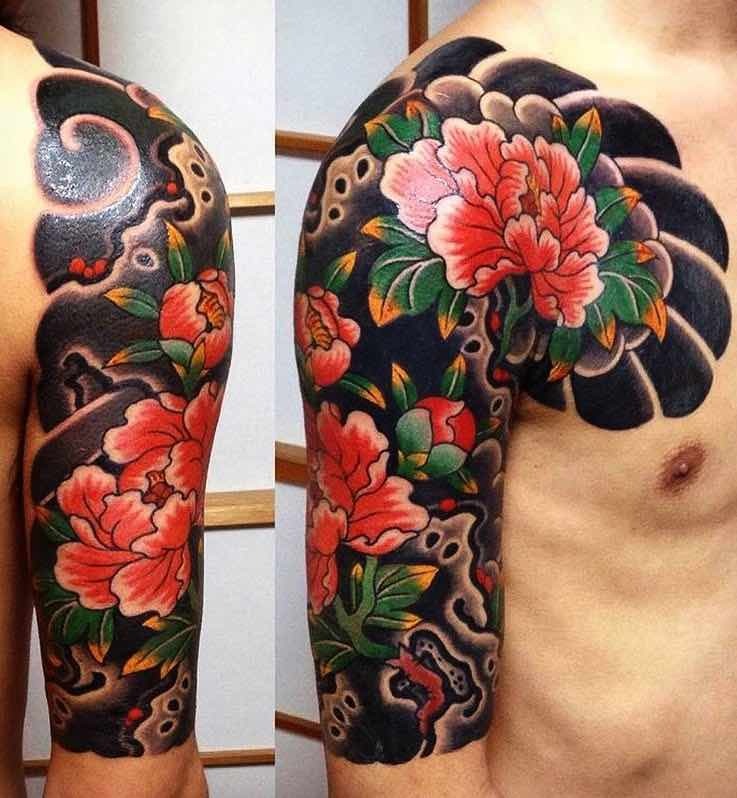 Another plus for getting a half sleeve tattoo is that it is half the price of a full sleeve tattoo.